Cloud Explorer – An Amazon S3 client for Linux, Mac, and Windows. PiCluster aims to provide an easy-to-use solution to manage your Docker containers. A lot of work has gone into development over the past several months and I am pleased to announce PiCluster 2.3! Let’s take a look at what is new in this release. username, password, syslog, rsyslog, elasticsearch server, VIP, theme, token, server, and server_port. There is now support for theming which was done as an internal joke between us developers. Users can easily create their own logos for PiCluster and choose it with the theme variable in config.json. The current themes are default and jerry, which was inspired by the awesome Rick and Morty show. 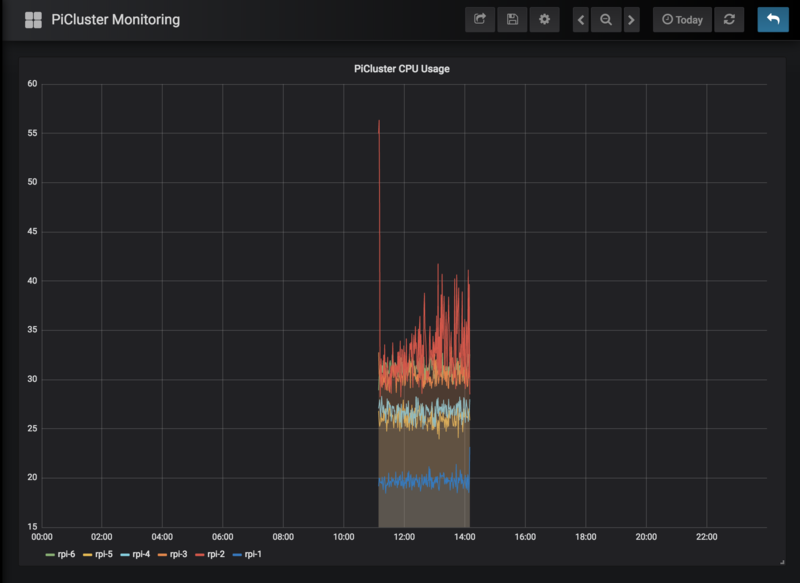 PiCluster has better host monitoring metrics support with Elasticsearch. You can now monitor CPU, Memory, and disk usage over time and visualize it with Kibana or Grafana. You can read about that more in this post. 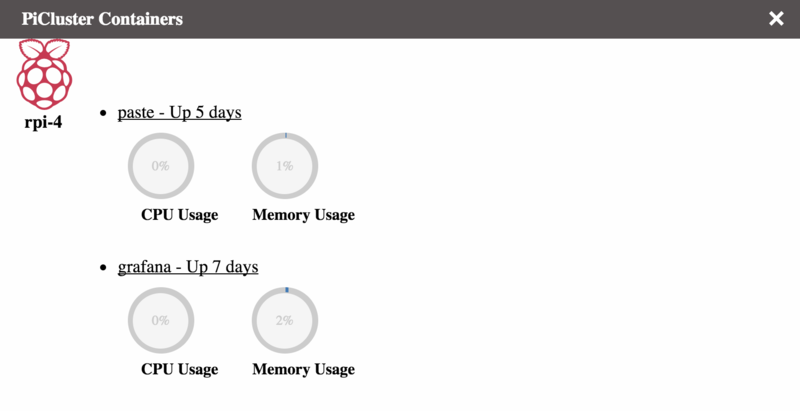 In addition to monitoring, the container list page has also been improved and now displays new metrics such as container uptime and host CPU and memory utilization. With this ability, you can see how busy your containers are and see how long they are up. Major CSS rework has gone into this release in addition to simplifying the top navigation menu. 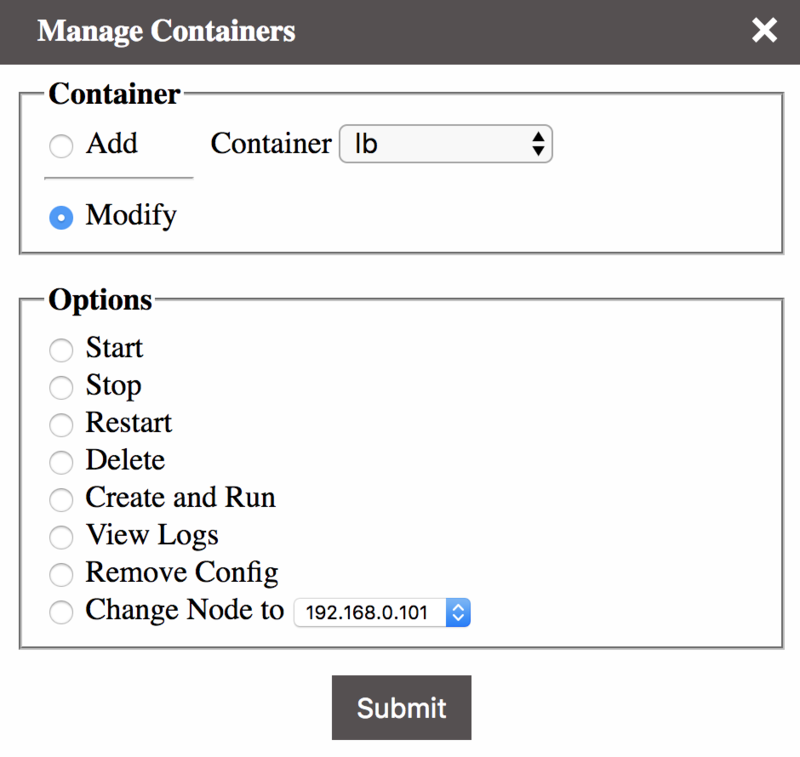 For example, adding and managing containers is merged into a single menu. 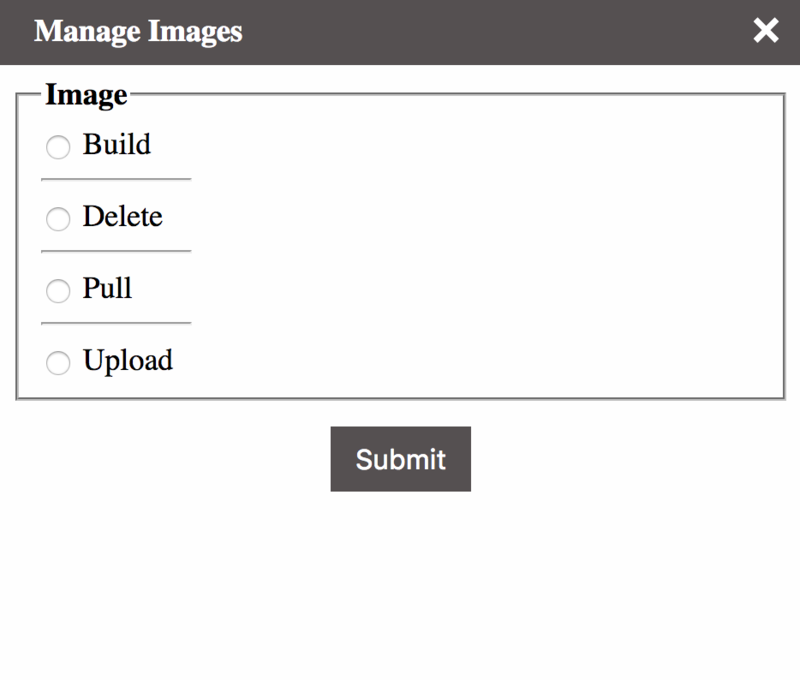 When uploading container images, the temporary files will be deleted. When making updates to the config, PiCluster will automatically reload the configuration. A full list of changes is in the release notes. I encourage you to try out PiCluster to learn more and provide any feedback on our GitHub page. Previous PostMonitoring Your PiCluster with Elasticsearch and KibanaNext PostPiCluster 2.4 is out!